You're the type of person who wants to make anything. You're a designer, a creative, you see things so far outside the box, there is no box. Well this competition is for you! Polypanels are a system of snap together parts that let you build whatever you want! 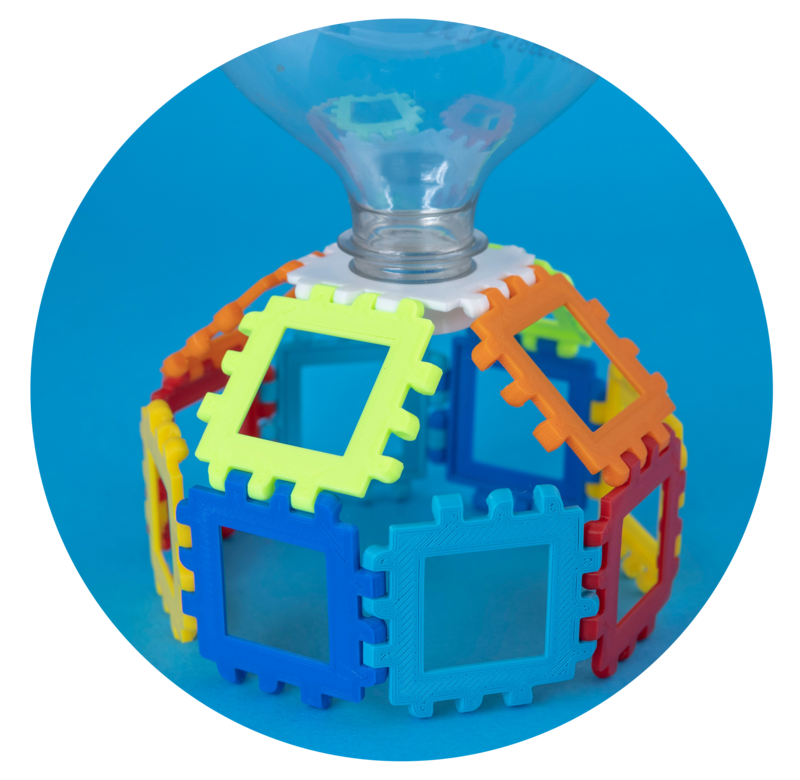 It’s like an open-ended construction toy for making functional items, that harnesses the power democratic design and 3D printing to make the possibilities truly limitless. 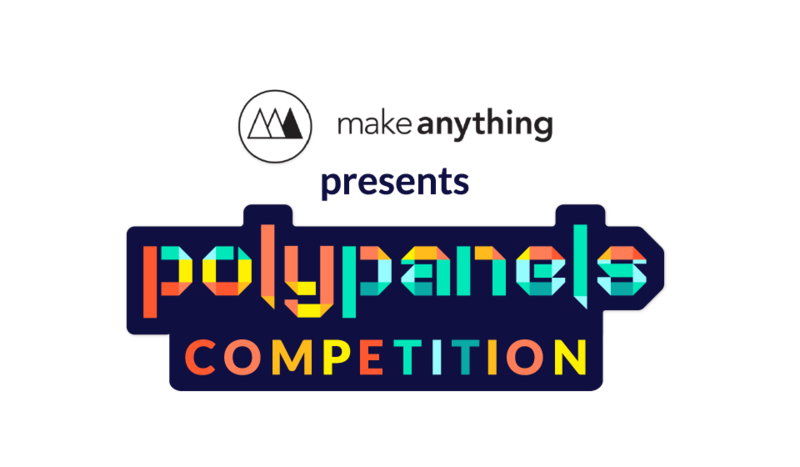 In an out of this world collaboration, Make Anything, Snapmaker and MyMiniFactory are teaming up to run the first ever Polypanels Designer & Maker competition. Channel your creative energy to help us generate more Specialty Panels to expand the possibilities of the Polypanel system. 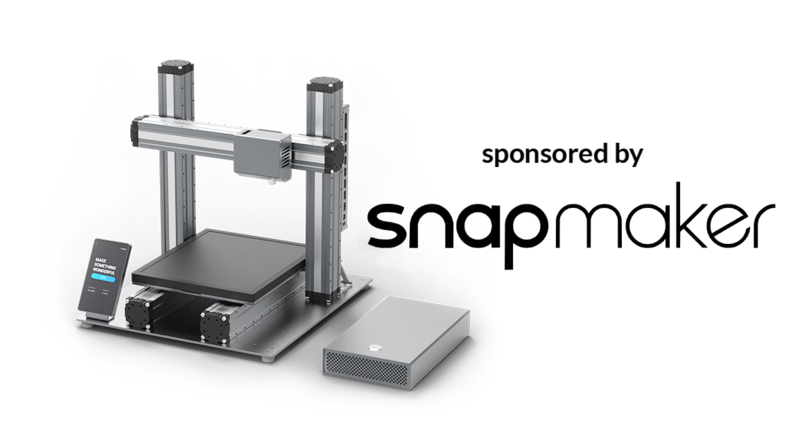 Our favorite submission(s) will win the NEW (NOT YET RELEASED) Snapmaker 2 3-in-1 3D Printer! We're also awarding a second winner with a NOT YET RELEASED Snapmaker 2 to the person who submits the best photos of their Polypanel creation to the MyMiniFactory Print Gallery (this one's for all you talented Makers out there)! This is a two part competition, the first part of the competition will test your design skills, remixing techniques and innovation. The second part of the competition will challenge your product development knowledge, creativity and imagination! One winner will be selected from each part of the competition. Intuitive enough to pick up and start making, yet so versatile you'll end up making things you hadn't imagined possible. Not satisfied with your creation? No problem! Just tear it apart and make anything else! Most panels are small enough to print on the tiniest 3D printer, but combined they can make things that are larger than life. There are two parts to this competition and you're welcome to enter either both parts or only one. Submit your model as a remix of one of Make Anything's Polypanels. Link to the "Snaps Only" model if there isn't another clear predecessor. Avoid using support material. Design smart to avoid relying on support material and minimize waste! Multiple submissions are allowed. The more, the merrier! Make an awesome Polypanel creation using any and all available panels and share your best photos in the print gallery of the designs you used to assemble your creation. The winner will be chosen by Devin from Make Anything alongside Snapmaker. You are free to increase your chances by uploading more than one design. Just remember, the design must be functional and able to print (though it does not have to be printed), and cannot be something that already exists on MyMiniFactory. 1. Read carefully the brief and the themes section, make sure you understand the requirements of the competition. 2. Pick carefully a theme that is close to your interests and design accordingly. 3. You are free to submit more than one entry, more entries = more chances to win! 4. Always make sure to optimize your design for 3D printing, with minimum support where possible. 5. Take a nice picture of your 3D printed object. A well-presented object's page will drive more attention towards your design. 6. Write carefully the description of your design and make sure everyone can understand its use. Looking for inspiration? 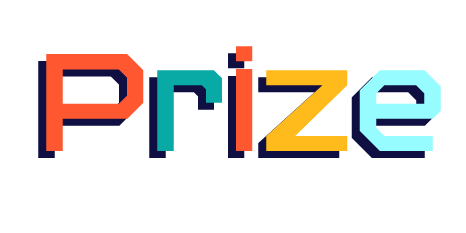 Not sure what to design for this competition? Don't panic, we got your back! Check this collection of designs realized with the PolyPanels system and unleash your creativity!